An exciting route of beautiful gardens within easy reach of Lough Derg, the garden trail includes both public and privately owned spaces. 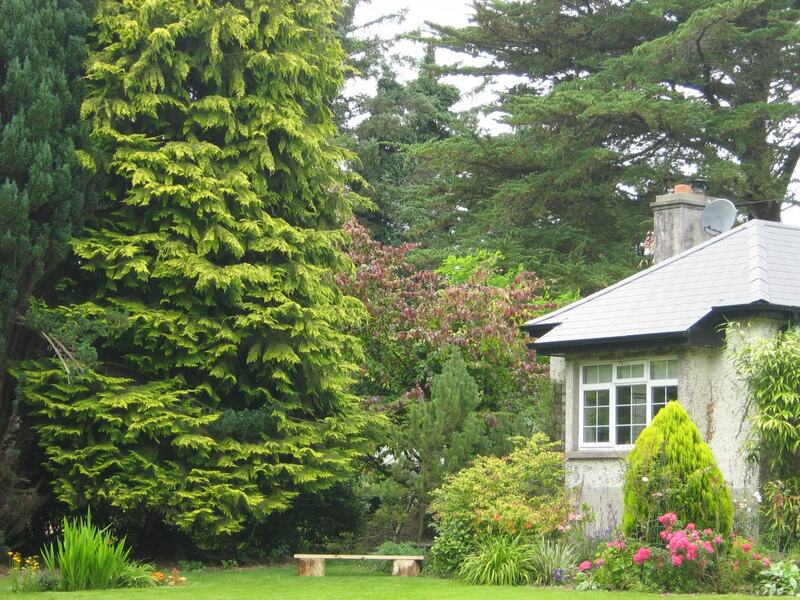 They also vary in size and style, ranging from manicured gardens to gardens with wildlife.The Lough Derg Garden Trail comprises eight public and privately owned gardens located near Lough Derg on the River Shannon. Starting at Portumna and running 35km long to Ballina-Killaloe, the lake measures 13,400 hectares in area. The gardens offer something for everyone, whether simply a keen gardener, or a family or group of friends looking for a unique day out. The gardens range in size and style, from manicured and award-winning gardens to gardens which encourage wildlife. Some have features which will appeal to non-gardeners, such as a restored mill house, castles and aviaries of unusual birds. Consider stopping by one of the gardens while on a cycling or walking trip. Please note, while the gardens at Portumna and Knappogue Castle are open without appointment, some gardens are open on specific days or by appointment only. Please check individual garden pages for opening times. The locations include: Woodland Cottage Garden, Castletown Glebe Garden, Knappogue Castle Walled Garden, Curraquill Garden, Fancroft Mill & Gardens, Bellefield House, Portumna Castle Garden and Rathurles Garden.